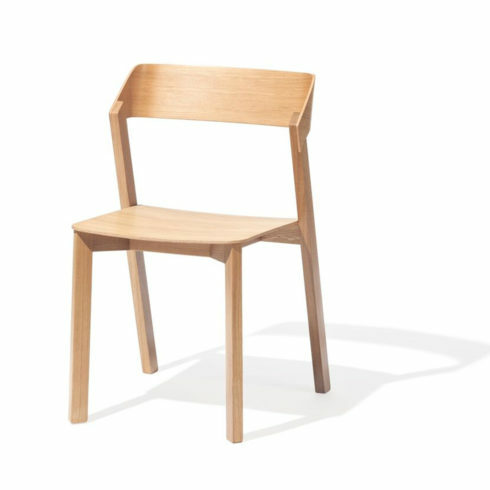 Sitting comfortably at the table and rising with ease from the table. 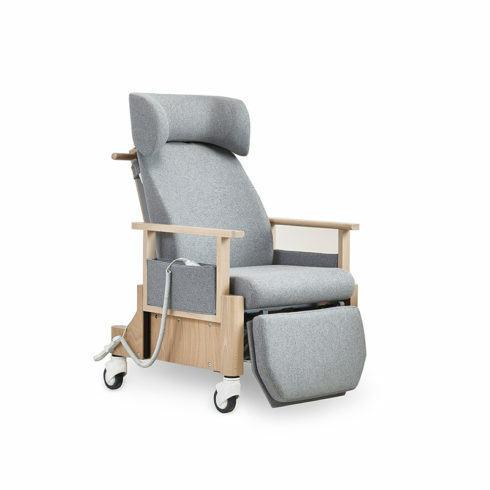 A high level of comfort, quality workmanship and pleasing design – this stylish electric recliner will be appreciated in both professional and home settings. 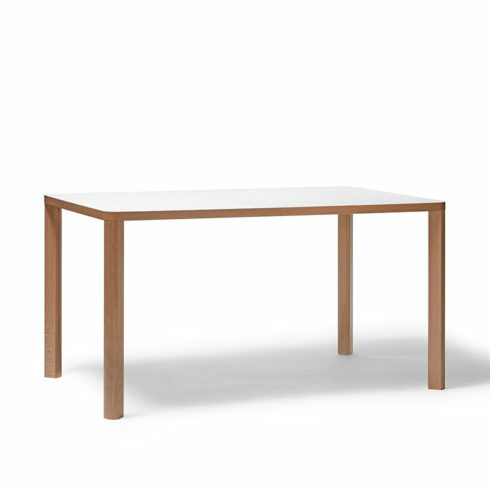 A square or rectangular dining table with a clean design and well-considered details. 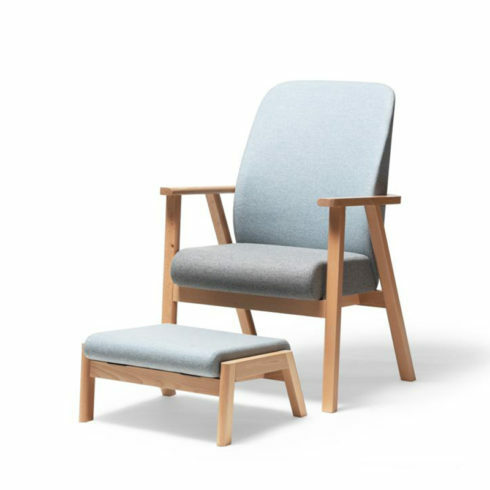 The seat of the relaxation chair is made from a combination of PUR foams with different levels of firmness, which ensures great seating comfort and stability. 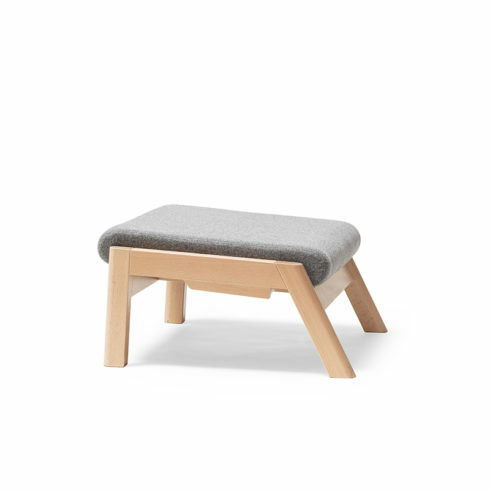 With its simple and intuitive positioning, the Santiago footrest enhances seating comfort. 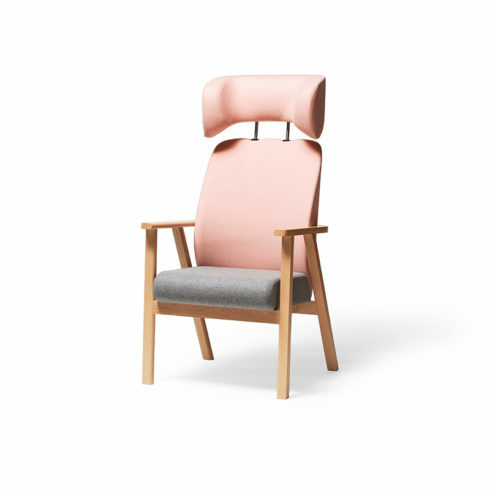 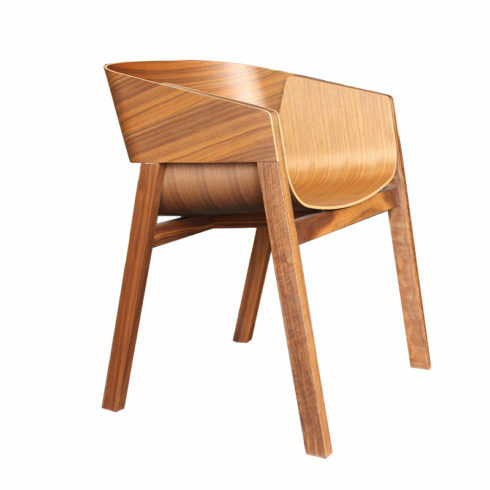 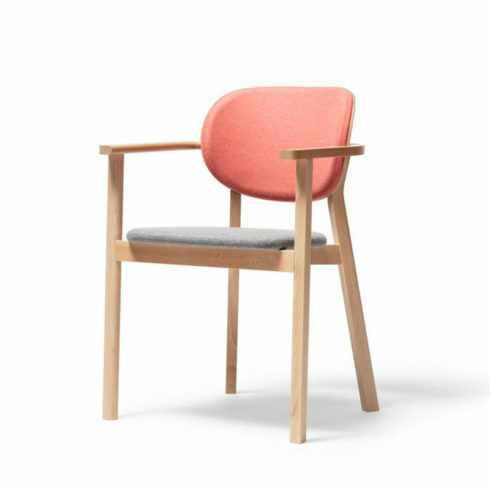 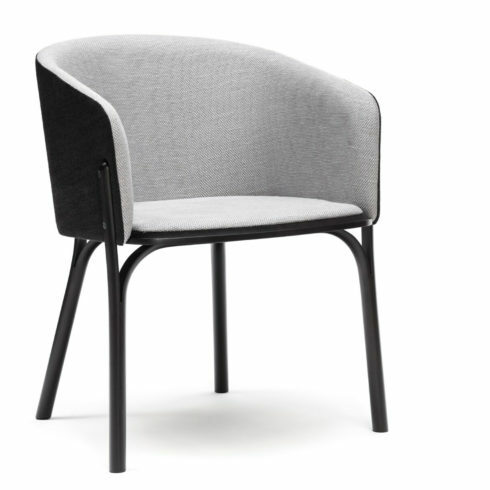 The PUR foam backrest of this relaxation chair is shaped in the form of a bent leaf and simulates the feeling of a warm embrace.